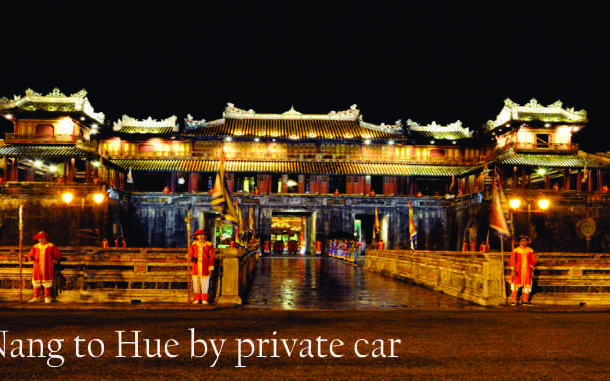 Hue Airport transfer .Our english driver pick up at Phu Bai airport ontime , depend on your flight detail direct to your hotel also if you do not have time to stay in Hue ,this is the best way to see royal tombs , Imperial city and then transfer to Hoi An . 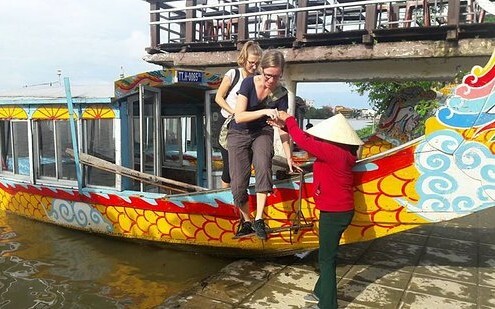 Or direct to Hoi An . 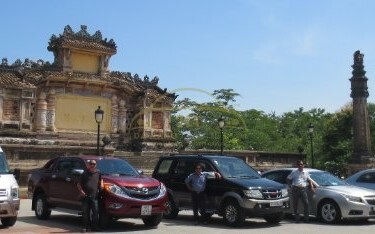 Hue airport transfer . 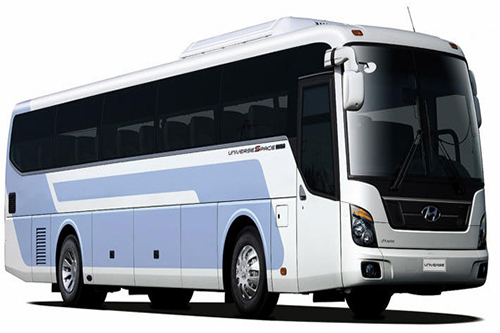 There is no waiting in lines for transportation that make frequent stops and there is no charge for excess baggage. 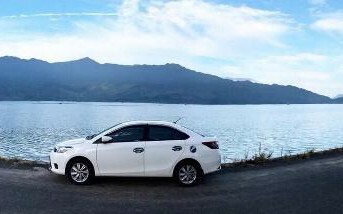 Choose from a private Sedan for up to 3 passengers, a private SUV for up to 6, or why not really arrive in style and opt for a private Toyota ( 16 seats ) for up to 8 passengers? 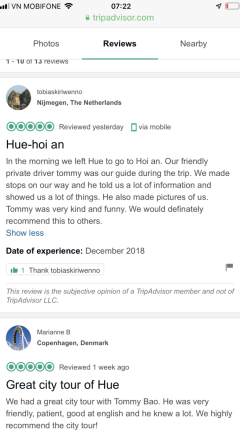 This is a great start to your Hue stay! 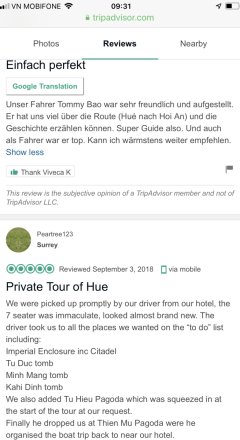 We understand that how important a safe, personalized trip with language support mean to you in a pleasant journey, and we have been working on this to make you feel better. 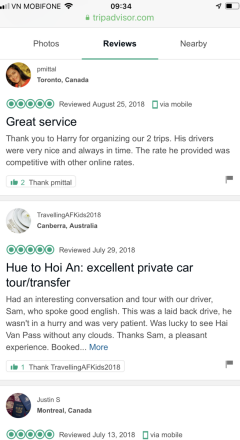 Our services have been expanded from Hue Car transfer to Airport VIP Service, Event Arrangement & Transportation, Tour Guide & Professional Translator, Guided or Tailored Tour, etc. 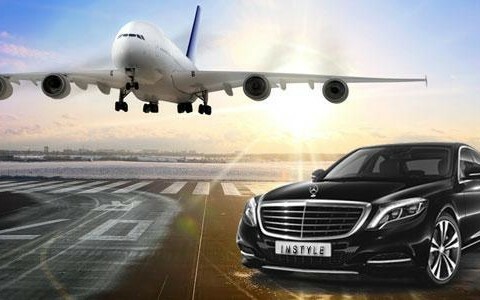 We provide prompt and professional airport pick-up and drop-off transfer . 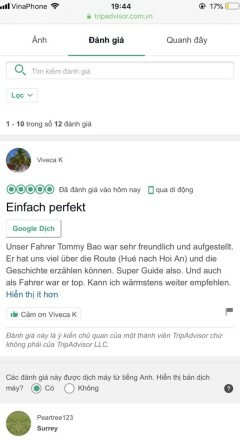 English speaking chauffeurs ? Greeting sign? Baby seats? We equip all these and monitor the flight schedules to make sure your on time pick-up and drop-off. My english driver offers services from airports in the cities we operate. You will be able to be picked up in the arrivals hall from our car service driver with a name sign for you will be picked up and on your way as quick as possible. 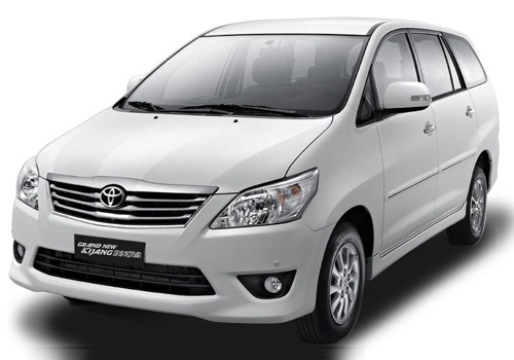 Our driver will be only driving a premium town car from manufacturers ,. 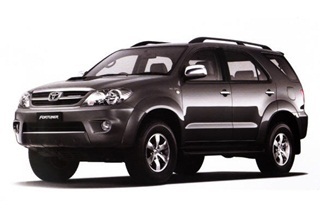 We offer a range of vehicle classes, from Economy, Business, to First class to ensure we can always meet your needs. 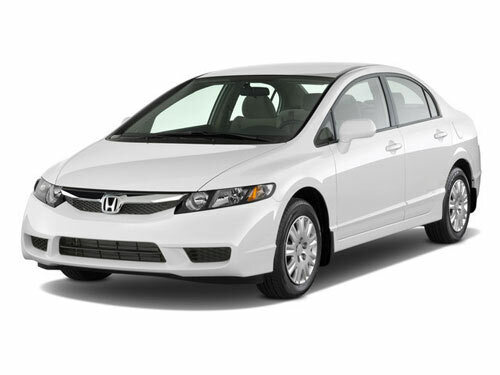 Whether you wish to arrive in style, or with the utmost discretion, our cars cater to all needs. 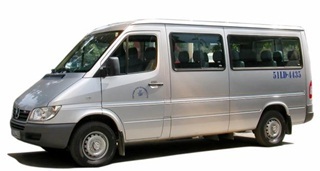 If you are travelling in a group then you can choose our Business Van option which can hold up to five people comfortably which is perfect for any last minute preparation needed before a big meeting. Whatever the reason for needing a private car service, we are looking forward to serving you in the cities below. 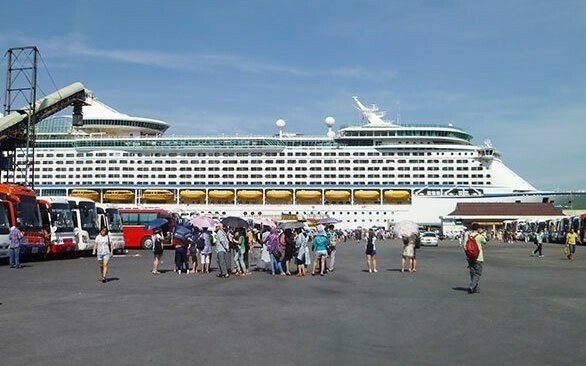 * Usually, there are 3 kinds of vehicles: 4-seater cars for maximum 2 passengers, 7-seater for maximum 5 passengers and 16-seater for maximum 10 passengers. ( this to allow room for your luggage ). 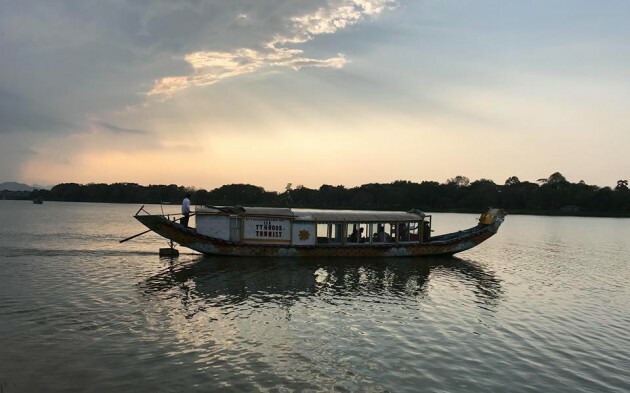 Where will we visit in Hue ?